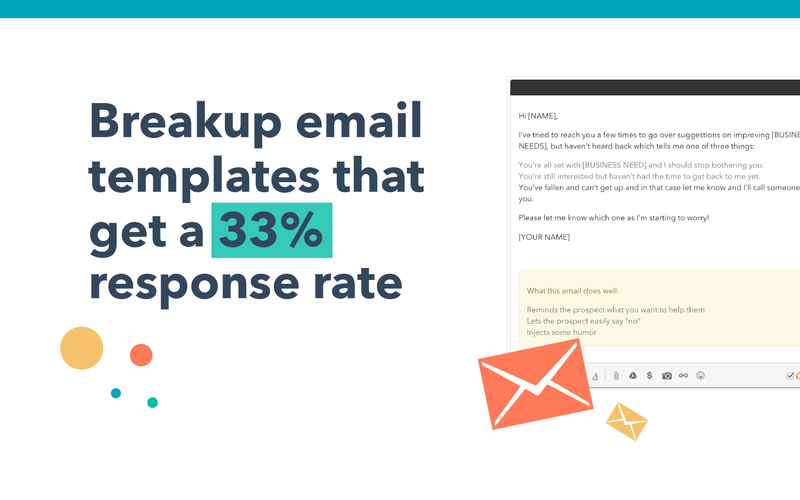 25 sales email templates that convert. We tested them. When prospecting, using email to reach your contacts is an easy and effective way to get in touch. However, actually getting through to your prospects is easier said than done. Writing emails and subject lines that catch your prospects' attention and get them excited about a call is a critical skill that will get your close rates moving on up. 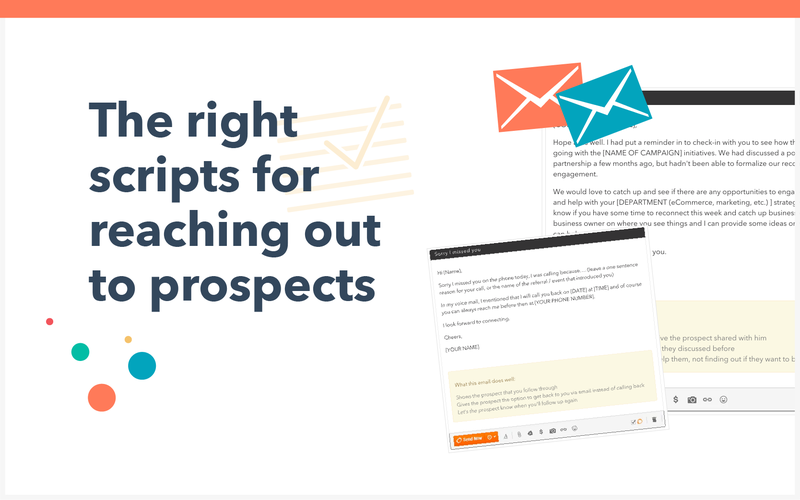 We partnered with the teams at Breakthrough Email and Sandler Training to put together a list of 26 sales email templates that will help you get in front of your prospects and move them to the next step—a sales call. 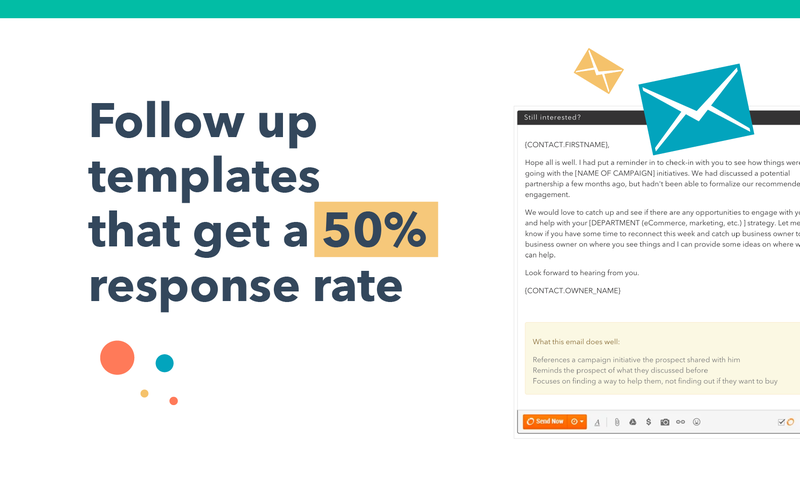 From an email sequence that closed $100,000 in 30 days, to breakup emails that get a 33% response rate, the sales templates in this guide will help your sales team save time, find new ways to reach out to prospects, and send emails that actually convert. 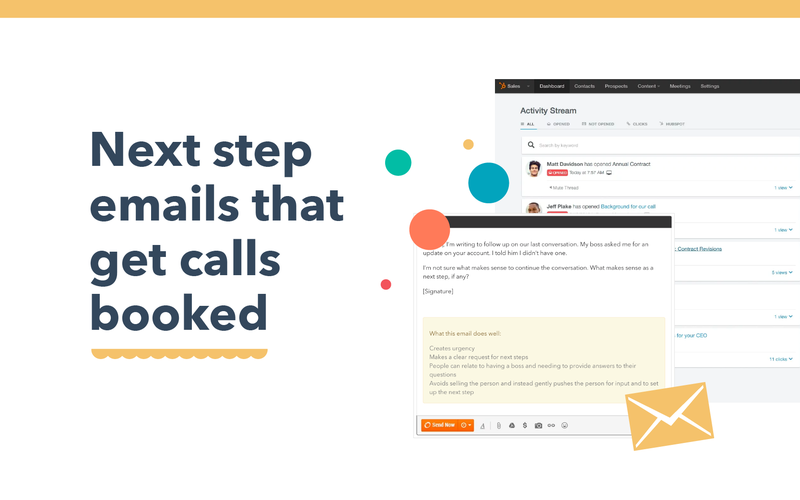 Inside, you'll find examples of emails that help build relationships with prospects, keep the conversation going, and get you in front of the right people at the company. Pass them on to your sales team, personalize them to fit your company and message, and let's get to closing!